Where does the Bible come from? Who decided what should be included in it? How do we know it is reliable? Why should we even care what it says? And even if we do care, how can we make sense of of such a big and confusing book? 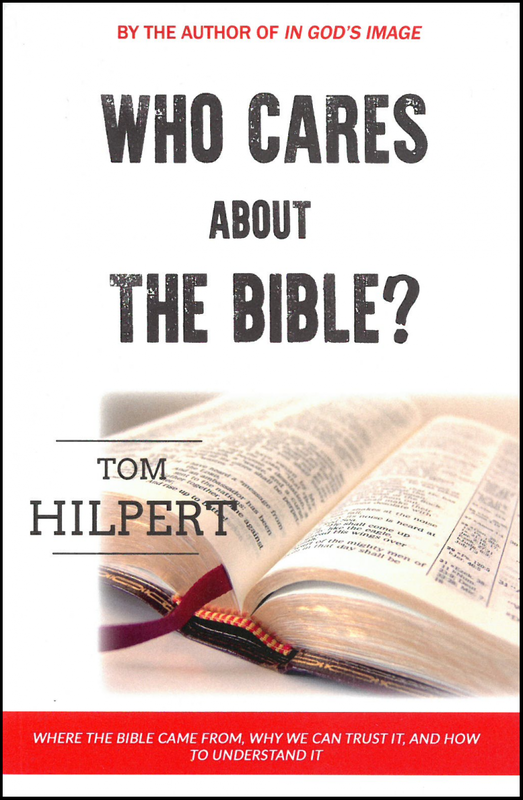 With twenty years of studying and teaching the Bible professionally, as well as thirty years of reading it and absorbing it personally, author and pastor Tom Hilpert takes readers on a journey of discovery through the world's best-selling and most-printed book. 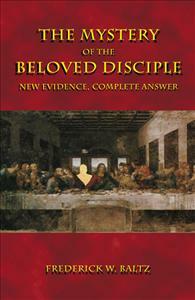 Written in clear, understandable language, Who Cares About the Bible? 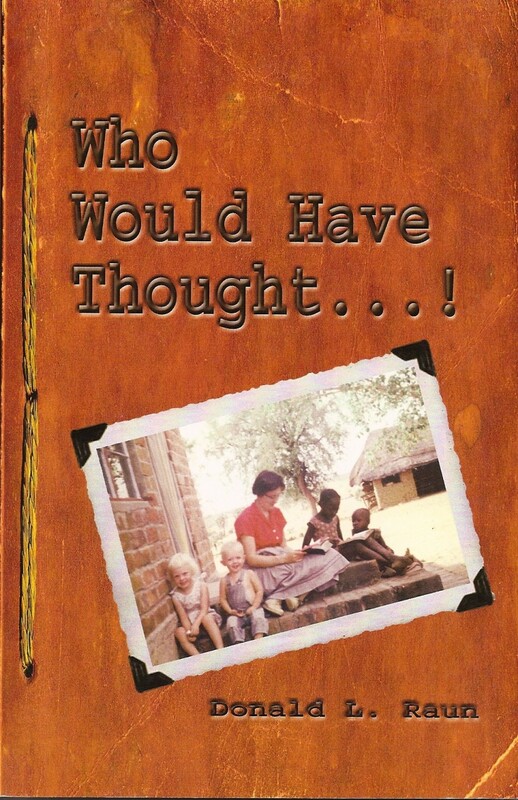 tackles the most important questions concerning this unique book. 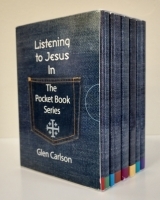 It is an excellent primer for anyone interested in what the Bible is, how to properly understand it, and how to deal with the vast amount of misleading information that has been spread about it.